This article first appeared on Seedly. To start things off, I was in no way told to write this article or am in anyway affiliated to the DBS Hotspot team. But rather, I would want to share the thoughts behind a startup that undergoes a bootcamp from decision to pitch day, particularly when there has recently been a slew of such initiatives in the past two years! About a few months ago in April, our 2-man team was seated together at our hostel in NUS, considering whether to apply for this program. 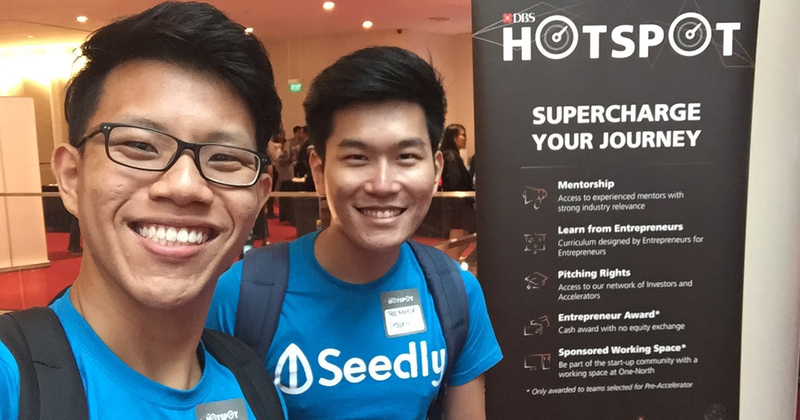 Personally, I have been to many bootcamps and accelerators with my previous startup in the past: NUS Startup@Singapore, NTU IdeasInc, Startup Validation Program, ChannelNewsAsia Startup Season 2, etc. So in my mind, it was going to be much of the same, again. However, after considering that the pros (additional $25k of funds at no equity, office space, direct link to DBS and Fintech mentors) far outweighed the cons (time & commitment), we went ahead to apply on the F6S platform. To our surprise, we found that a large number of startups admitted to the program was actually further in the cycle than we had imagined. And it was a good mix of some startups like CafeBond and FoodRazor with paying customers and revenue, while others like Native and Flide were in development mode. 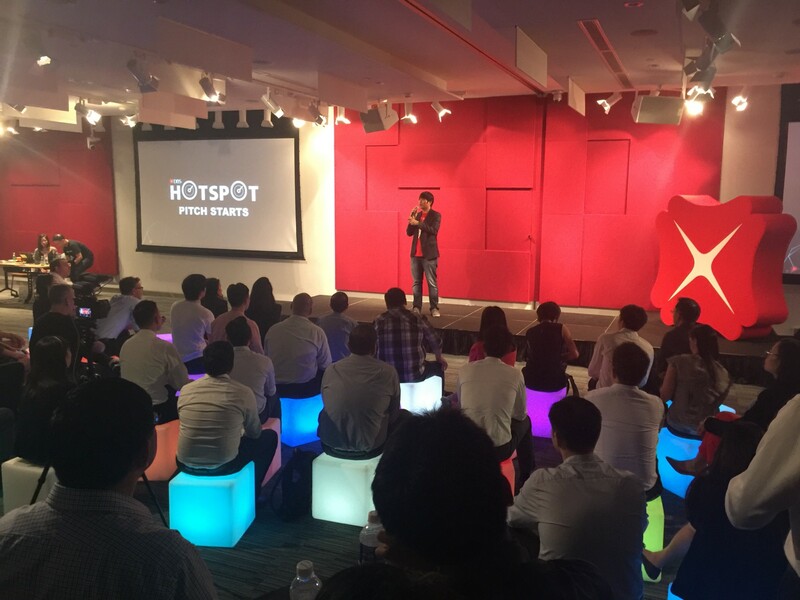 The program was highly focused on early stage startups who were finding their footing and basic customer development. That was pretty much where Seedly was at — finalising the UI/UX design, software development phase, hiring software engineers etc. 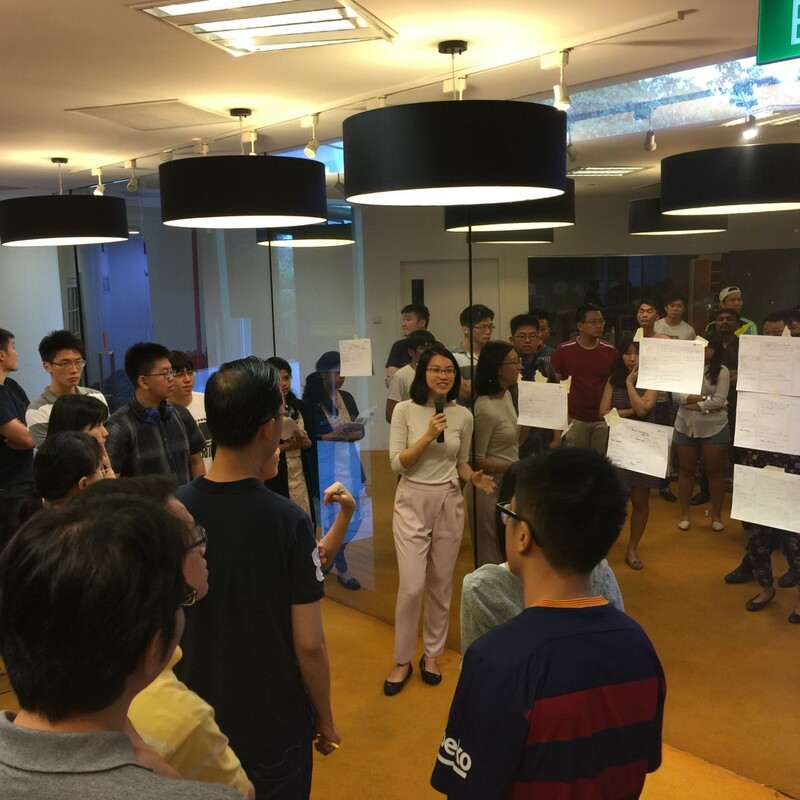 The DBS Innovation Group led by Neal Cross and Max Tiong were intensely committed and dedicated to serving the startups. The team was consistently reaching out for feedback and asking the teams to share what help or mentors they required, which I feel is the right way to run a program. This works way better than forcing a curriculum down to startups, by keeping it flexible and based on each startups’ initiatives. 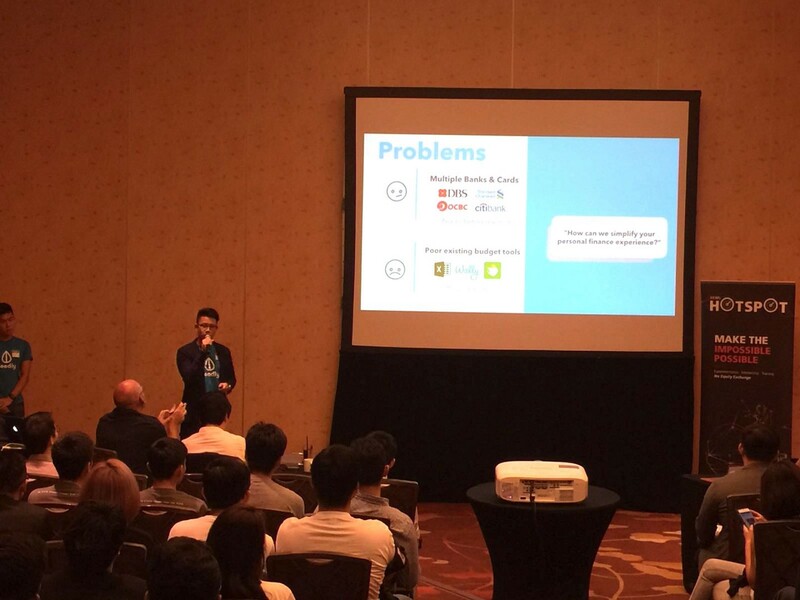 Finally, it was culminated in a pitch day on 1 July which included prominent Venture Capitals (VCs) such as Jeffrey Paine from Golden Gate Ventures, Kuan from KK Fund, Albert Shyy from GREE and James Tan from Quest VC. This was not so much as a investment pitch, but rather getting the startups into the position to be comfortable selling the problems and solutions that we have created, and traction that we have accumulated through these 3 months and lead into the next part of the program. We are also grateful to have graduated to the next part of the program to continue working with an awesome bunch of startups, mentors and the DBS Innovation Group team to accelerate and scale our ideas. We will be moving to our new office at Duxton while we grow our Seedly development team. Stay tuned as we lead up towards our iOS app launch in August 2016! This article was written by Kenneth from Seedly, an app which works as a personal finance companion. Attention Startups! Slush, The World’s Leading Startup And Tech Event, Is Coming To Singapore.